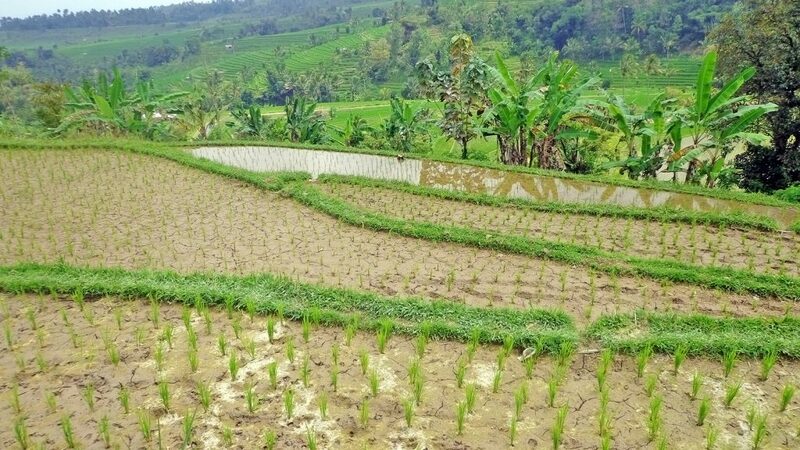 Bali is often synonymous with Indonesia because the former is, more often than not, the first thing that comes to mind when visiting one of Southeast Asia’s most beautiful and diverse countries. 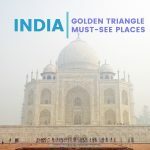 The island distinguishes itself from the rest of the country’s destination because of its distinct Hindu religion exemplified by the many temples and religious practices, and the white shorelines and cerulean waters. You’ll have plenty of things to do and places to visit whenever you decide to create your itinerary. 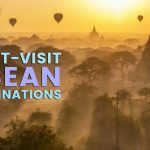 Here are some of the attractions and things to do to add to your trip. You’ll see a lot of temples in Bali, and Tanah Lot is one of the most famous and culturally significant. 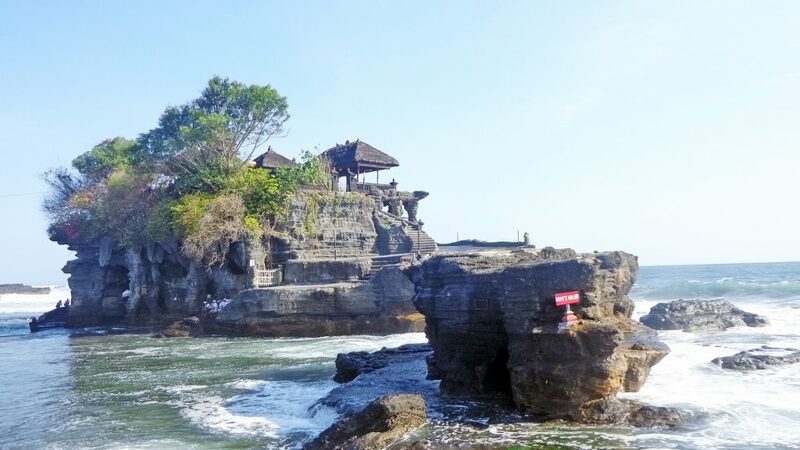 This temple is situated by the shore where you’ll see the gentle lap or powerful crash of the waves and devotees walking to and from it. Hindus had it built to honor the sea god. 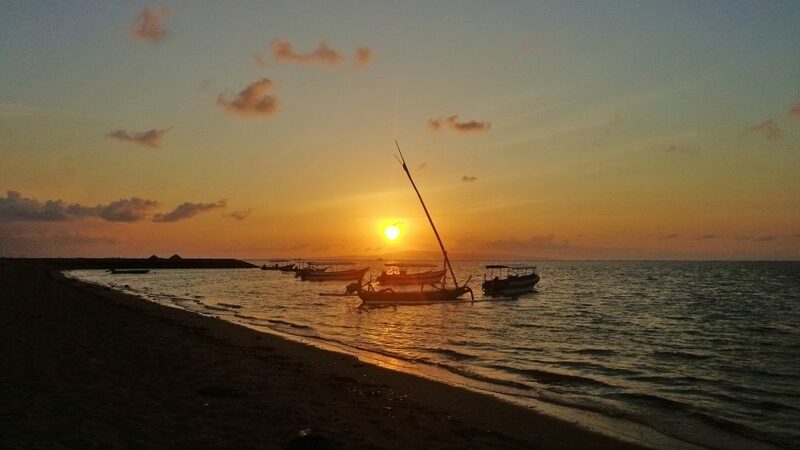 This is also an ideal place to watch the sunset during your trip. Kecak, or also known as the Ramayana Monkey Chant, is a Balinese dance performed at Uluwatu Temple. You’ll see more than a hundred performers wearing a cloth around their waist. The performers then chant ‘cak’ (pronounced as ‘tjak’) while they rhythmically move their arms. You’ll see famous characters such as Vanara (a monkey-like creature), Prince Rama, Hanuman, and King Ravana during the performance. Also known as the ‘Mother Temple’, Besakih has been around for centuries. The temple seamlessly combines art and religion. 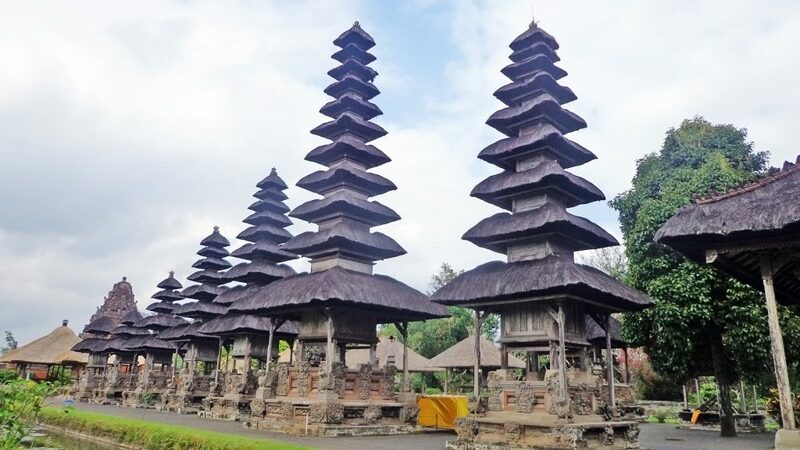 The entire complex has more than 80 other temples, and one of which is the Great Temple of State or the Pura Penataran Agung. Besakih is not just the biggest temple but also considered the holiest on the island. 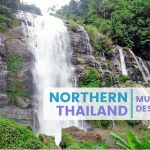 Set in an idyllic backdrop of rolling hills, rice paddies, and beautiful landscapes, you’ll spend a lot of time taking pictures or looking for a place to contemplate amidst the crowds of tourists and devotees. 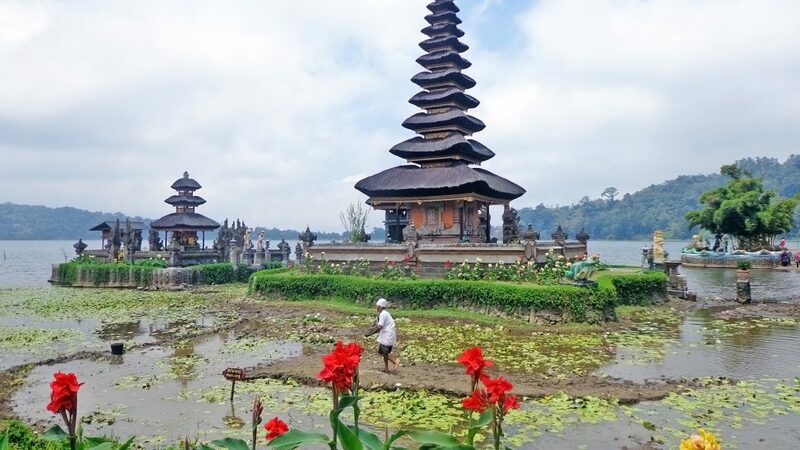 Ulun Danu is another temple worth adding to your itinerary because of its scenic location. This structure was built as a dedication to the lake goddess. There may be a lot of tourists coming and going, but there are places in the park where you can enjoy nature away from the crowds. There are different shrines in the complex that honor other gods. If you still want to see more temples, make a stop at Taman Ayun. The latter is a huge complex that has intricate traditional designs in the courtyards and enclosures you’ll enter. The gardens have beautiful landscaping and have fish and lotus ponds. There are four different sections that have distinct rankings; the highest and most sacred of which is called the Utama Mandala. 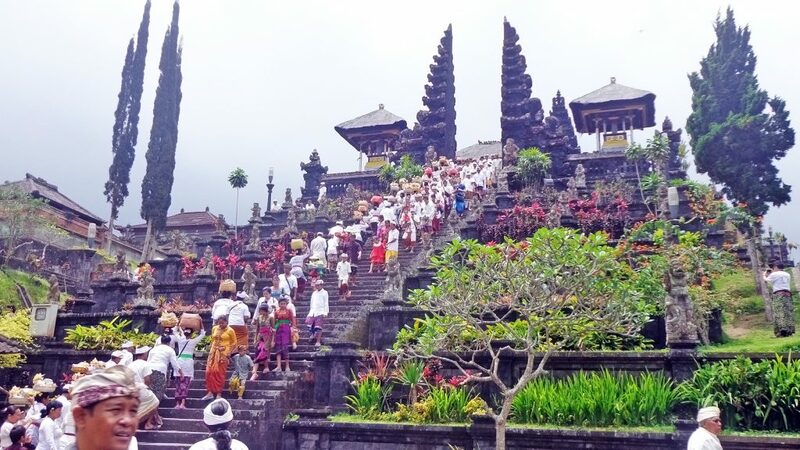 Take your time to explore the complex and visit the four divisions to learn about Balinese culture and religion. You’ll see remnants of Bali’s ancient past and important relics of Hinduism. 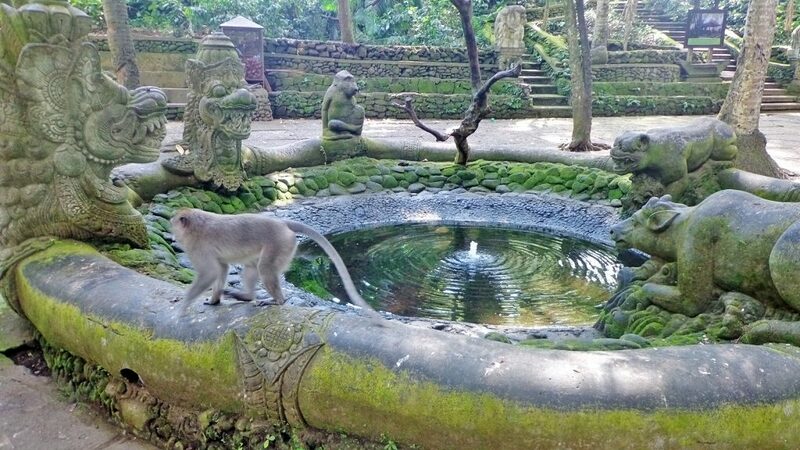 If you love a mix of nature and culture, visit Ubud’s Sacred Monkey Forest. The forest is a nature reserve where hundreds of monkeys live in and are free to roam. Ancient temples and structures mix with nature and modern amenities in the forest. There are places where you can get away from the crowds and just enjoy nature. Beware of the monkeys though; they tend to get aggressive if they know you have food. They may climb on top of you or grab items such as chocolate bars and bottles. 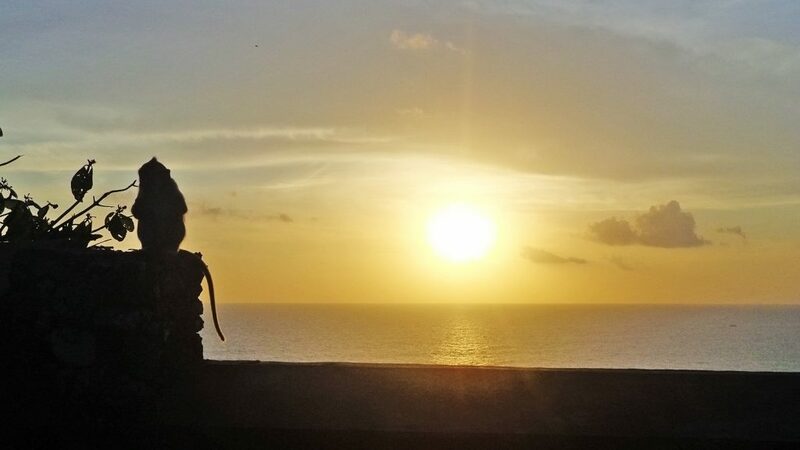 Bali is a great place to watch the sunset. You have a number of options too! You can watch in Sanur or Jimbaran Beach, or go to Uluwatu or Tanah Lot Temple to see the skies turn from blue to different shades of red and orange. Bali is a famous surfing destination with several schools lining its beaches. 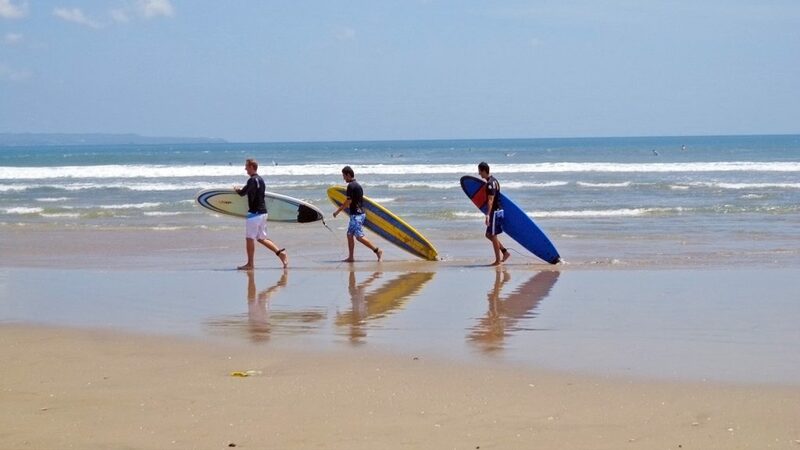 If you don’t want to go too far away from the center, Seminyak, Kuta, and Sanur provide waves that beginners can learn from and more experienced surfers can enjoy. Bring your own board if you don’t want to rent and determine if it is the right season to ride the waves. The island is a world-renowned beach destination. You’ll have plenty of options to get a tan, wade in the waters, or simply have long walks or morning jogs. Some beaches are more developed than the others as you’ll see shops, restaurants of all kinds, and accommodations for every budget near the shore. 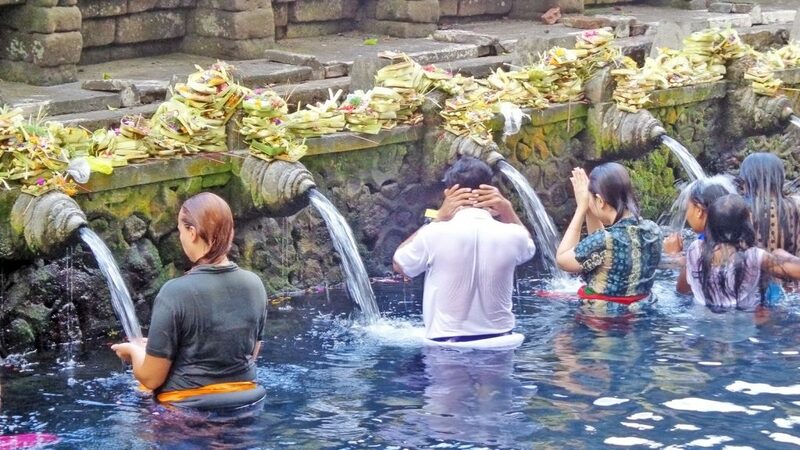 Tirta Empul is a temple complex that contains many pools. Hindus believe that the waters that flow out of the fountains are sacred. Many devotees visit this attraction to bathe in the pools to not just purify their bodies but also their spirit. Other than bathing, explore the complex to admire the distinct designs and see the detailed statues. Bali has a little bit of everything that visitors want, culture, history, temples, beaches, and nature. One of the places you can add to your itinerary is Jatiluwih. The latter has several levels of rice paddies that stretch out as far as the eyes could see. The area is renowned for its beautiful landscapes and views. 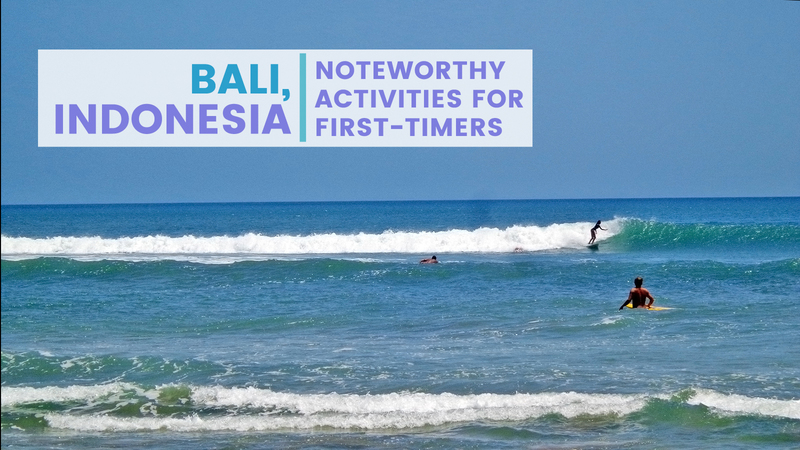 There are many other attractions and things to do in Bali; this is only a short list. Visit the island to experience its culture, meet the people, taste the delicious food, and see its beautiful natural attractions.